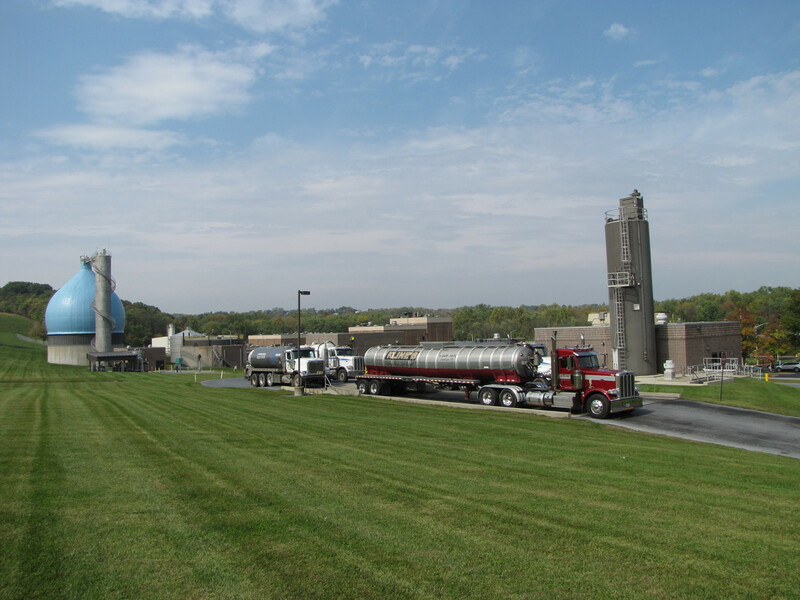 The Authority accepts hauled waste that, in general, is nontoxic to the biological treatment process, has no adverse impact on any treatment processes, is biodegradable and is determined to have no adverse impacts on the Clearwater Wastewater Treatment Facility’s operation and discharge effluent. All haulers are required to obtain a Hauled Waste Discharge Permit before discharging waste. To view regulations pertaining to the Hauled Waste Program please see DTMA’s Rates, Rules and Regulations. For additional information please contact the Operations/Maintenance Supervisor. Disposal hours are Monday through Friday from 7:00 a.m. to 5:00 p.m. and Saturday from 7:30 a.m. to 12:00 p.m. The disposal facilities are closed on Sunday. The administrative office will be closed on these days but an Operator will be on duty to answer any questions you may have. You can reach the Operator by calling 717-576-8268 or in case of an emergency 717- 566-7928.